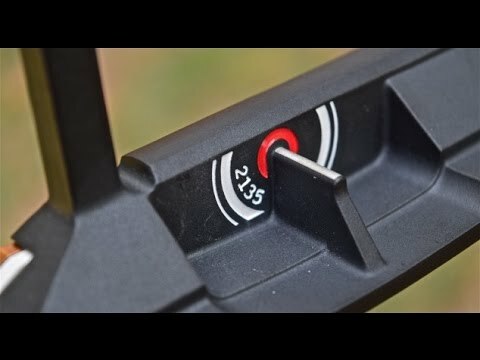 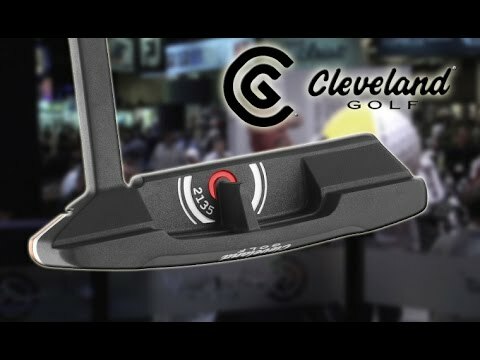 Cleveland Golf talks about their new 2135 alignment technology. 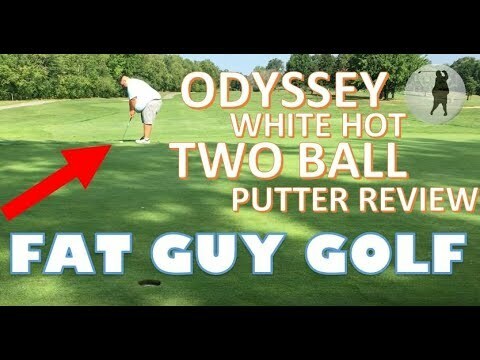 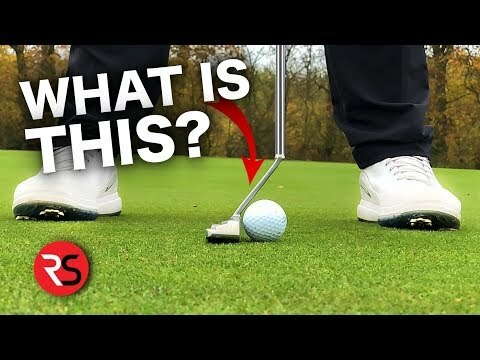 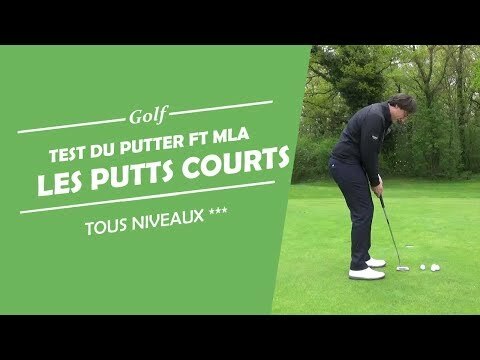 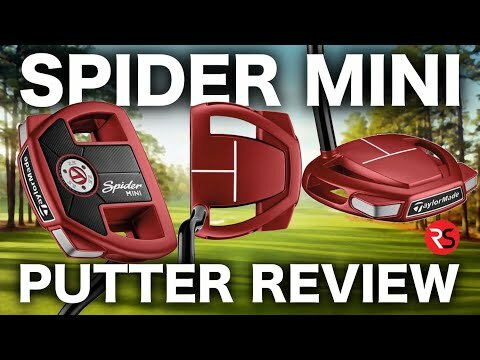 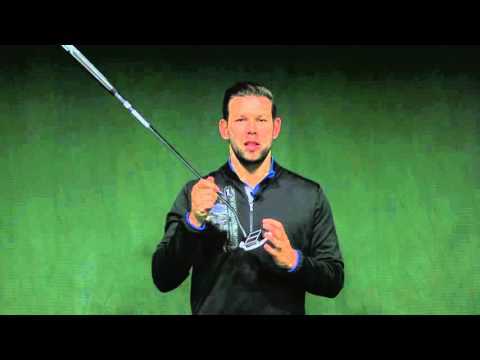 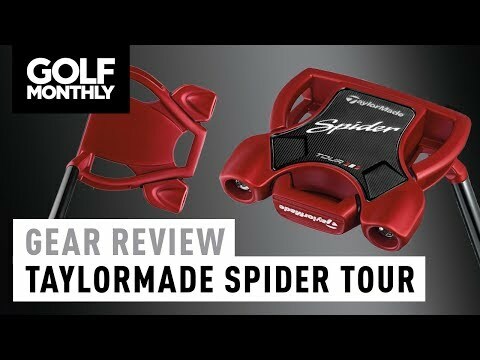 Find out more at mygolfspy.com. 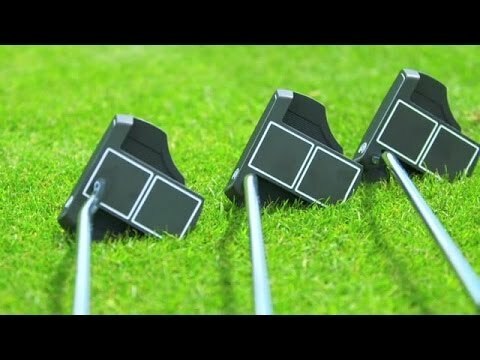 Cleveland’s Smart Square putter gives you both parallel and perpendicular alignment options with every putt.